A highly portable kickstand tablet with detachable keyboard and pen. The HP Elite X2 1013 G3 is a slim, light and tough corporate tablet with a bright high resolution 13" screen. The X2 comes standard with keyboard cover and pressure-sensitive pen. 13" Performance tablet for executive users. The Elite X2 comes with a suite of security tools designed to protect sensitive information. 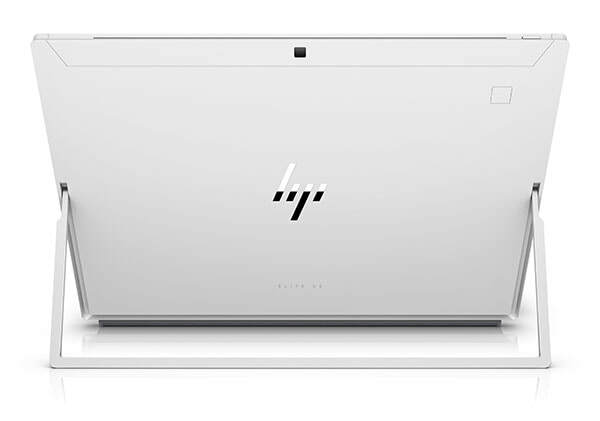 This includes HP Device Access Manager, HP Sure Start Gen 3, Absolute Persistence Module, HP Client Security Gen 3, TPM 2.0, Drive encryption pre-boot, the option of an infrared camera for facial recognition and optional vPro with support for Intel Active Management Technology. 1 year hardware warranty. Upgrades available. 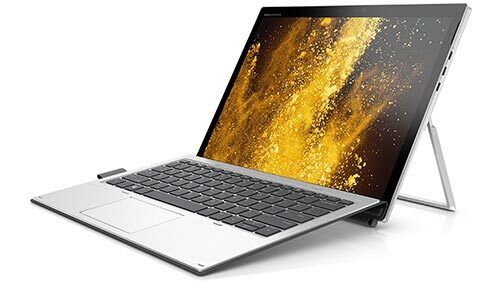 Connectors: 2x USB-C with Thunderbolt 3 support, 1x USB-C with fast charge support, Audio port. Other connectors: Bluetooth 4.2, 802.11AC WiFi. Optional 4G (sim card slot provided). Port replicator optional.